Start taking classes at ElectionCycle and other studios! 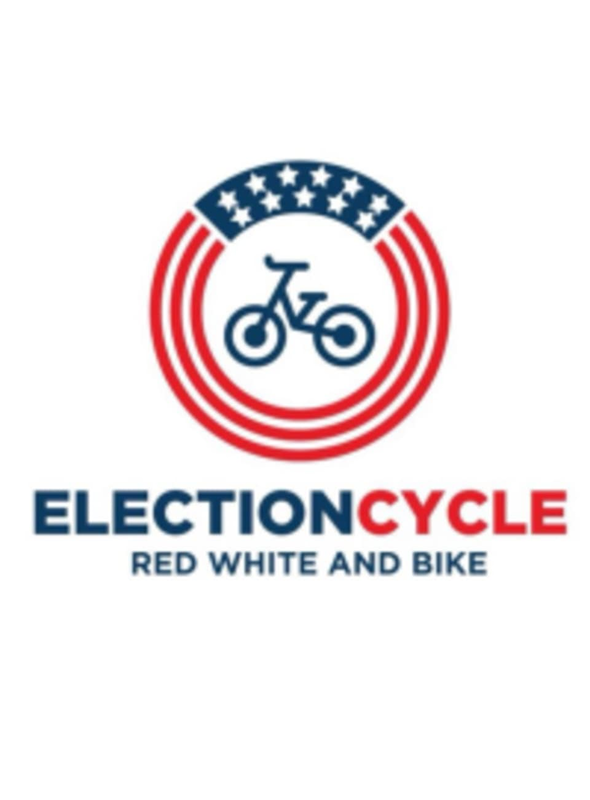 ElectionCycle is a boutique luxury indoor spin studio located in our nation’s capital. Their classes are beat inspired combined with a HIIT style workout that will leave you breathless and begging for more. Motivational instructors and bumpin beats make this the best party you've been to since 1776! Please note that they do provide a limited number of SPD clip in shoes, if the rider chooses to clip in or the individual may bring their own. Election Cycle also have cages on every bike in case the rider would prefer to wear sneakers. HOW TO PREPARE * Please wear comfortable exercise clothes. Form-fitting bottoms are recommended as not to interfere with the pedals. * Please arrive at least fifteen minutes before class. If you do not show up for your reserved spot, then it may be given to a standby student. Our doors typically close at the start of class because the instructors who check riders in must also teach, so you may risk getting locked out. * Bring a water bottle! Election Cycle is located at 1108 H ST NE in Washington, DC. Small class, but fun and energetic. Danielle Karst is an awesome instructor! Great energy, and super sweet!! Enjoyed this instructor! Got a great workout! This class was basic and boring. You couldn’t hear the cues, not that it made a difference because the sequences and different things we did were were completely uninspiring. It’s false advertisement to say this is an intense workout. This is a class you would find a PlanetFitness — not a boutique studio. Bikes were weird; instructor brought no energy to the class; and it felt like we were listening to the same song the whole time. I would NOT recommend this class to anyone. Good music but the studio was a hot mess. Check In was disorganized and it was impossible to hear the instructor during the class. Studio looked dirty and run down. There was no mic for the instructor- couldn’t hear the cues ?! Really liked Audrey’s class! It took me a bit to get used to the bikes but it was a pleasant surprise that they have clip-in shoes at the studio for free so you don’t need to ride in sneakers.